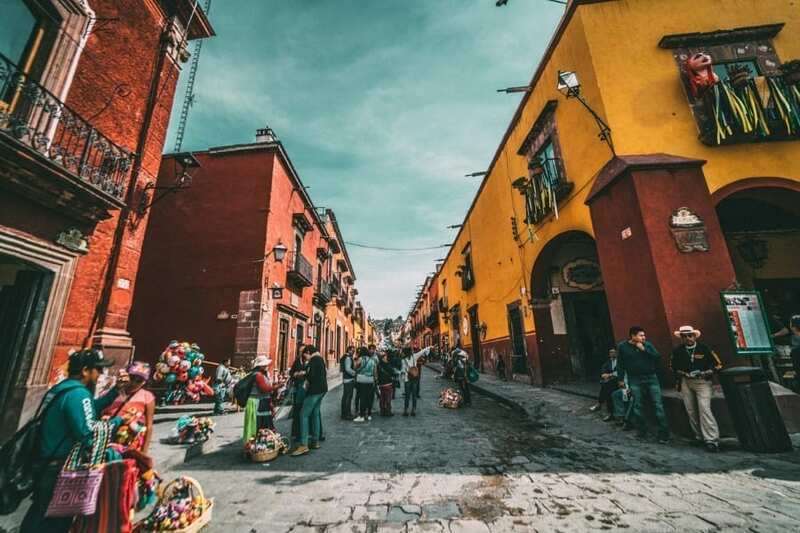 If you’ve been fascinated by Mexico’s amazing culture, history, and art, don’t miss a chance to visit this amazing country. 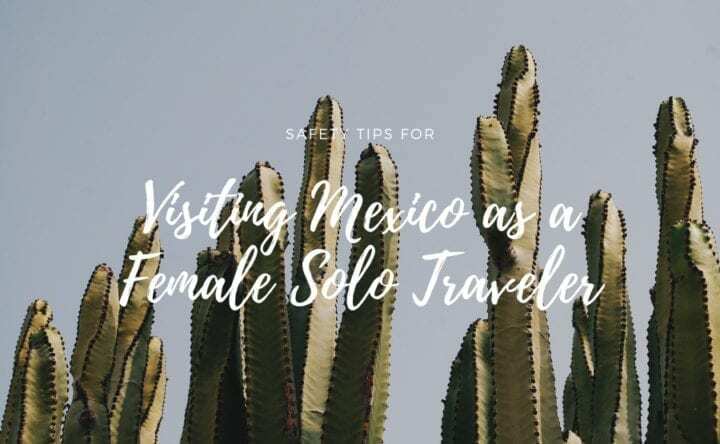 However, if you’re a female solo traveler in Mexico, take care. There are a few safety tips, that might come in handy. In order to ensure your safety, read this article. 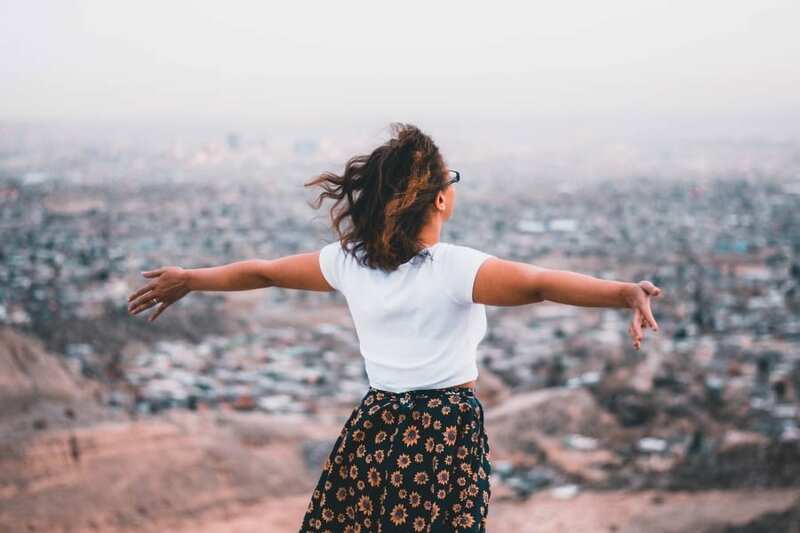 Keep these travel tips in mind, to make sure you have an amazing trip. Know how to be a good tourist. There is one thing you will notice immediately in Mexico. Most of the time, you’ll notice Mexican women dress modestly. Wearing skimpy clothing, is a no, no. If you are a tourist, you’ll probably attract extra attention, no matter what you wear. However, there’s no harm in dressing modestly and comfortably. People in Cancun will not mind whatever you wear. Women wearing state side dress will probably attract some unwanted attention. A woman in Mexico City, wearing a skimpy sundress, may offend indigenous Mayan weavers from remote villages. Be aware, what you wear matters away from tourist resorts. The statistics aren’t reassuring, most women get hurt in Mexico as a result of drug and gang violence or domestic violence. Be smart. If you use your common sense, Mexico may not be any less safe than your home country. Don’t disclose your address or personal information. Don’t open your hotel room door to strangers. Keep your drink with you at all times, never leave it unattended. Don’t take food or drink from dodgy people. Be safe. Keep your guard up. Use good manners and common sense. Flaunting your gadgets and high-tech devices will be a telltale sign of your tourist status and will make you a target for petty thieves. Make sure to keep your laptop, tablets and other valuables in a safe in your hotel room. Keep your money, phone and identification safely hidden on your person. iPhones also have an amazing feature that allows you to track your smart device. Keep Find My iPhone location turned on at all times. You’ll always know where Apple devices are, in case you lose it or it gets stolen. This feature works with all Apple devices and is a great tool to fight thieves and retrieve your property. If you want to retrieve your property, work with local police, your hotel or a safe person. Don’t do it alone. Always let people know when you are expected back, just to be safe. Don’t overpack. Packing your giant suitcase and carry it through the streets of Mexico, draws attention. It will undoubtedly attract the wrong type of attention and makes you a potential target. Instead, travel light and choose a good backpack. Mexico is a frequent backpacker destination. It’s always better to be associated with the backpacker crowd than to look like a rich tourist with a suitcase full of fancy things. By the way, leave your expensive stuff at home. Only pack what you can afford to lose. Plus, your trip will be much less stressful and easier on your arms. 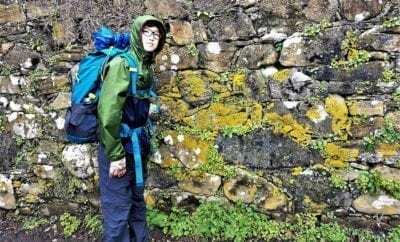 Wear your backpack on the front, wrap your arms around it like you are hugging a baby. Pay special attention to it on public transportation and crowded spaces. This is true, everywhere in the world. Carry as little cash, as possible. Most places don’t accept credit cards. Therefore bring only Mexican pesos. Get pesos from your home bank to make sure to have some on hand, at all times. Also, keep in mind that 15% tips are expected in restaurants. Feel free to tip in other places as well. Uber is one of the safest ways to get around Mexico. They are much safer than authorized pink cabs, and any other type of public transport. However, make sure to choose Uber X instead of Uber Pool to increase safety. Rides are pretty cheap all over Mexico. Most likely, you’ll usually pay only a few pesos more than you would in regular cabs. Most Mexicans are amazing people, very friendly and welcoming. Remember, try to smile no matter the situation, smile a lot. Communicate with local people, showing them respect, and an open mind. Most locals will go out of their way to help you, as long as you ask nicely. You can also get great tips on safe/unsafe areas. Locals and Google can help with translations if you don’t speak Spanish. To get great recommendations for food and sights, ask a local. 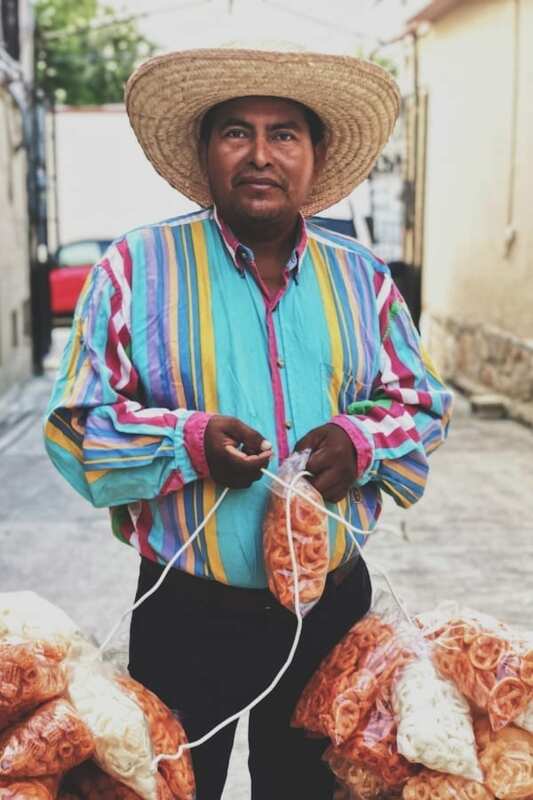 Overall, expect to come across some of the best people you will ever meet when traveling through Mexico. Return to your accommodation early, and start your days early. Sure, most tourist neighborhoods are safe to explore, even at night. However, Mexico is still not the best place for solo women to take a midnight stroll. Additionally, most museums, markets, and tourists sites close by 5 pm. Start early to avoid crowds, which means you won’t miss much if you return to your room early. Plus, you’ll feel fresh in the morning after a nice rest. One other point, avoid drinking too much when traveling in Mexico or on any vacation, for that matter. If you’re smart, confident and careful, being a woman in Mexico will be an amazing travel experience for you. Trust your common sense and keep your guard up (which is something you unfortunately already do as a woman wherever you go). Let Mexico shower you with its beauties. 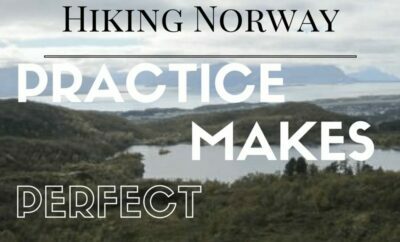 Hiking Norway Is A Blast!